Everything That Never Happened at the Boston Court is intelligent, funny, and quite beautiful. 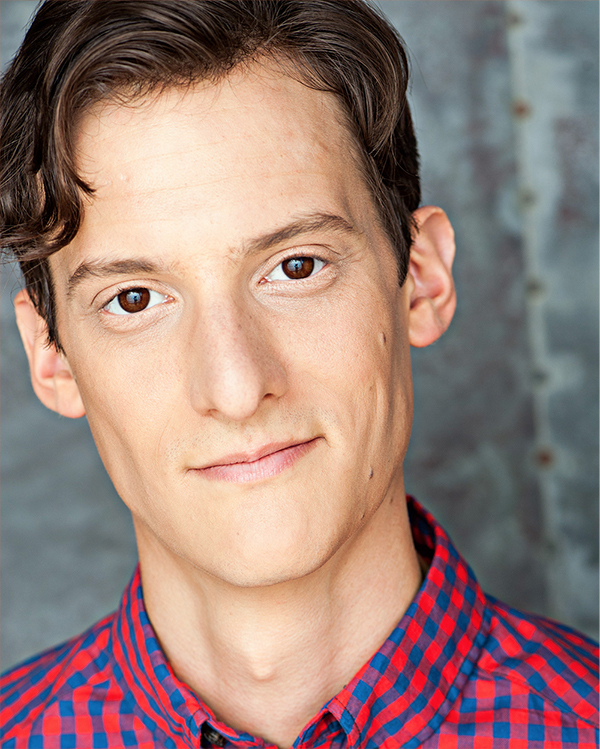 Paul booked a lead in the short film "Pig," an Edgar Wright-esque horror/comedy about a self-conscious psychopath struggling with his body image while trying to terrorize a group of unsuspecting campers. We filmed at the scenic Big Sky Ranch in Simi Valley! Paul booked "Everything That Never Happened" at the Boston Court Theatre in Pasadena. The indie film, Golden Boy, that Paul premiered at the FilmOut San Diego Festival last June and took home Best Screenplay! For more news visit the News section of my page. Click below for all of the news! paul writes a bio about paul. Paul Culos was forged one spring day from the automotive steel and pop motown rhythms of Detroit, Michigan during the middle section of the 1980's. Despite being the youngest of three and the only boy, Paul felt he still unjustly lacked enough attention at the age of 9 and turned to the stage to find true appreciation. Paul continued to act through school and began formal training at Western Michigan University, where he received a Bachelor of Arts in Theatre Performance. During his time at Western, he traveled to Oxford to study at the British American Drama Academy. Immediately after undergraduate training, Paul continued to study acting at the University of California: Irvine. He completed his Masters of Fine Arts in 2010 in Acting. After Irvine, Paul decided he had graduated from enough schools and moved to Los Angeles. He continues to pursue acting in film, television, theatre, commercials, and any open street corner. He is a member at The Antaeus Company in North Hollywood. When not acting, you will likely find him swimming, graphic designing, sketching things, and taking too many photos of his cats, Muse & Jonesy. Comedically, I have the wit of David Tennant and the awkward charm of Adam Scott. Dramatically, I'm Peter Krause meets Jesse Eisenberg in The Social Network.